Nero is a 19-year-old deported Mexican. After several attempts he finally manages to return to his hometown, Los Angeles, to find his older brother Jesus. When Nero realizes that as an illegal immigrant, his chances of leading a regular life will not be easy he decides to enlist in the US Army as a “Green Card Soldier”, a short cut to citizenship. 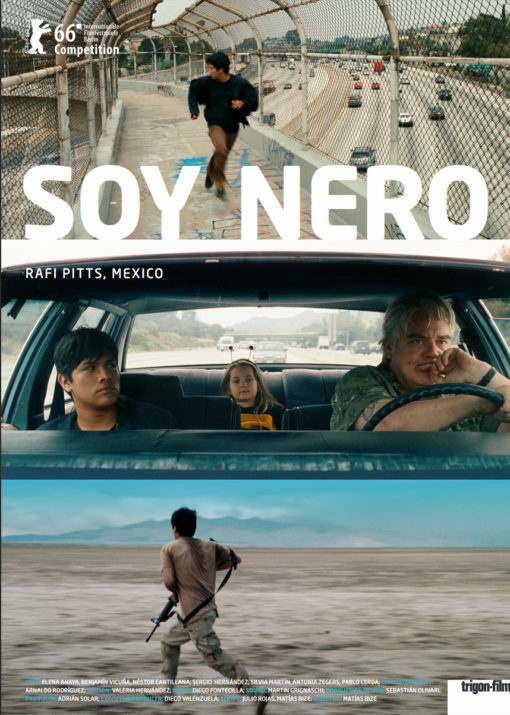 Although it soon becomes clear that while a soldier fights for a nation, the Green Card Soldier, Nero, fights to obtain his identity… SOY NERO. The Iranian filmmaker Rafi Pitts has attained acclaim and awards around the globe. 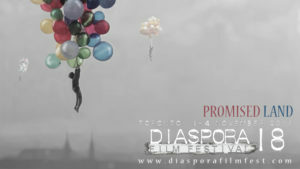 His first feature, THE FIFTH SEASON, was the first Franco-Iranian coproduction since the Iranian Revolution in 1979, and premiered in Venice. SANAM was hailed by French critics as the Iranian THE 400 BLOWS. In 2004 the Seattle International Film Festival honored Pitts with the Emerging Masters Award for his work. In 2010 Pitts‘ fifth feature THE HUNTER was also nominated for the Berlin Golden Bear. Born 1967 in Iran, Pitts fled the country in 1981 during the Iran-Iraq war and moved to Britain. In the 90s Pitts moved to Paris and worked on films by Leos Carax, Jacques Doillon and Jean-Luc Godard.